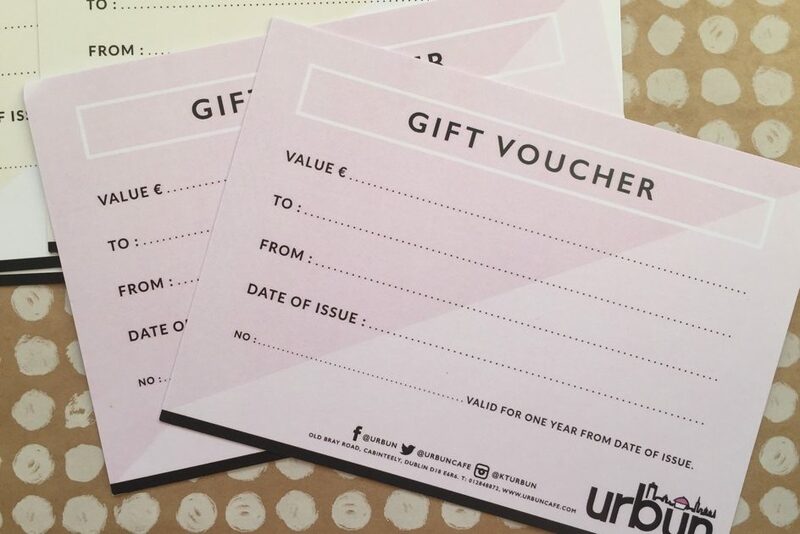 Urbun Gift Vouchers | Online and In-Store Purchase Available! The perfect gift for that special someone. Available in amounts of €20 – €200. It couldn’t be any easier…Buy Now!